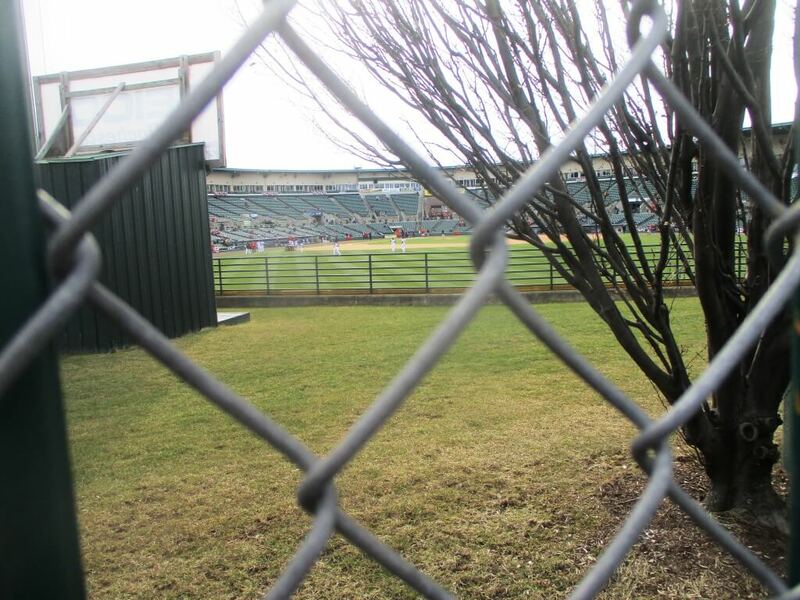 Begun in 1927, the Red Wings Knot Hole Gang Kid’s Club has been a staple at Silver Stadium and Frontier Field. The myth of the Knot Hole goes far back in Americana. 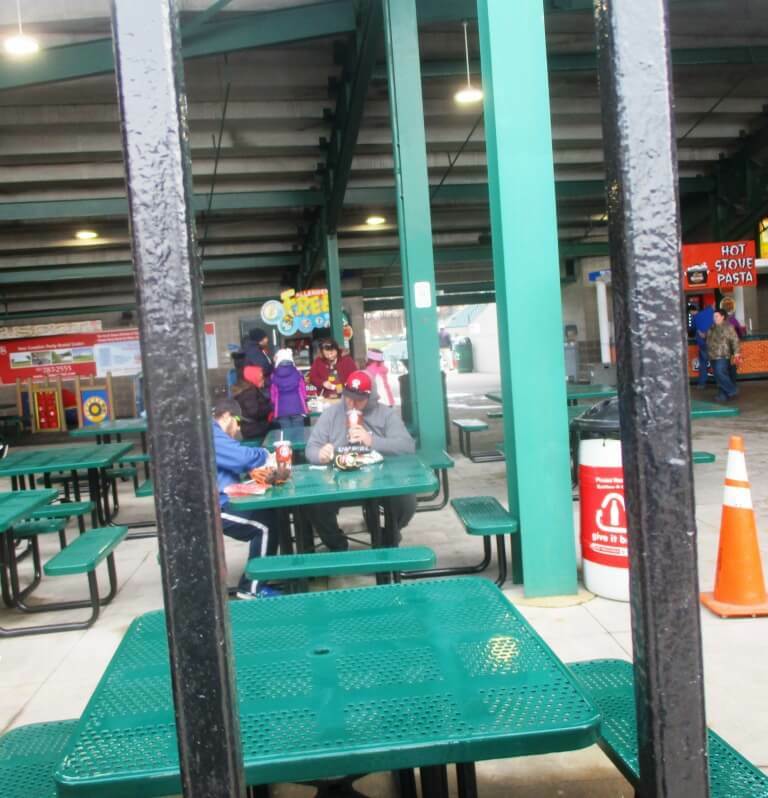 The idea is that children could not afford tickets to baseball games. 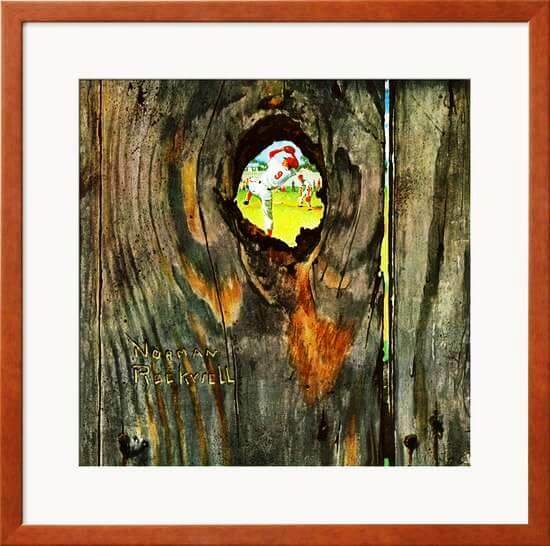 As a recourse, they watched games though holes in the fences. 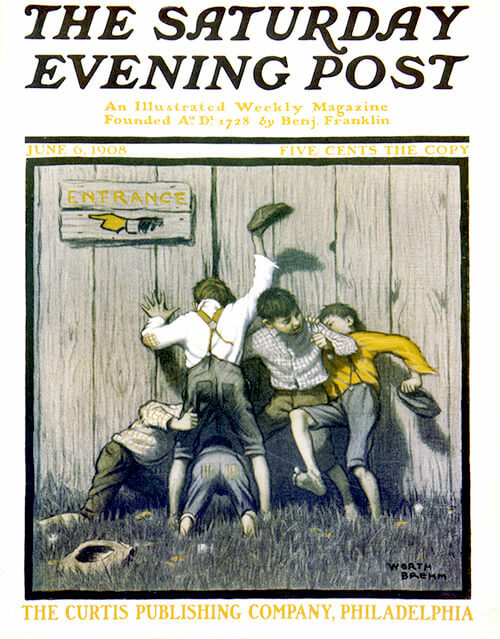 Supposedly, the Knot Hole gang was created to remedy that inequity by providing children with affordable seats, freeing them from the eye strain of peering through the knot hole. This year Opening Day was postponed three straight days. Luckily, I had some free time on Monday when the game was finally played. This seemed like the perfect day to use my pass, albeit 43 years later. 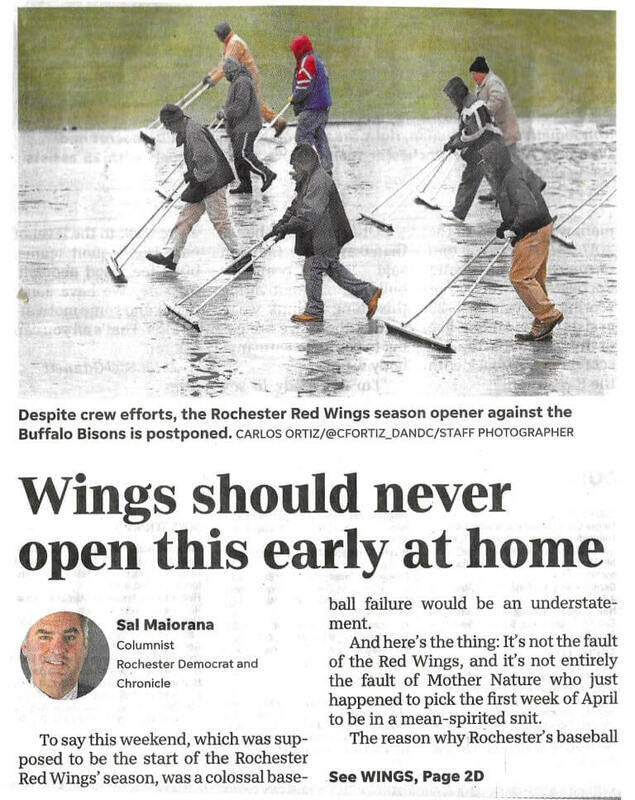 POSTSCRIPT: In yesterday’s Democrat and Chronicle, in “Playing baseball this early in Rochester makes no sense for Wings, or their fans,” Sal Maiorano makes an impassioned argument as to why the early portion of the International League season should be played in its southern cities, sparing the northern cities from frigid conditions and snow outs. 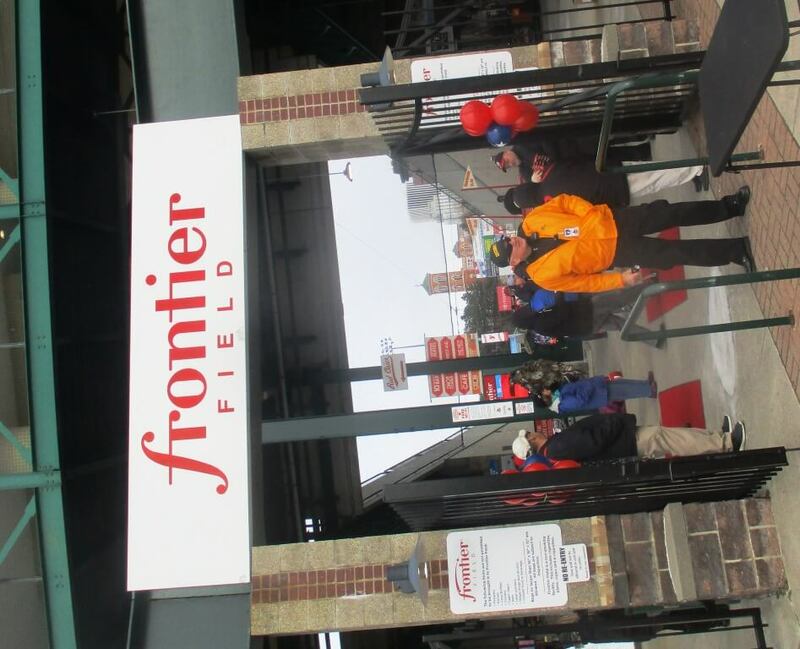 Ultimately, eliminating the postseason would also eliminate those rich and memorable postseason moments when only the diehards came to Silver and Frontier. 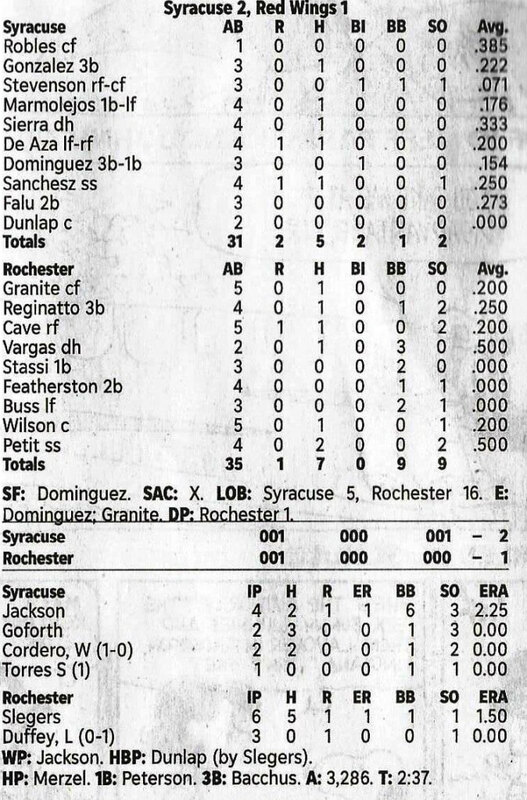 My final game of 1974 was game 5 of the Governor’s Cup series lost by the Wings 8-1 on a chilly September night before only 3,596. 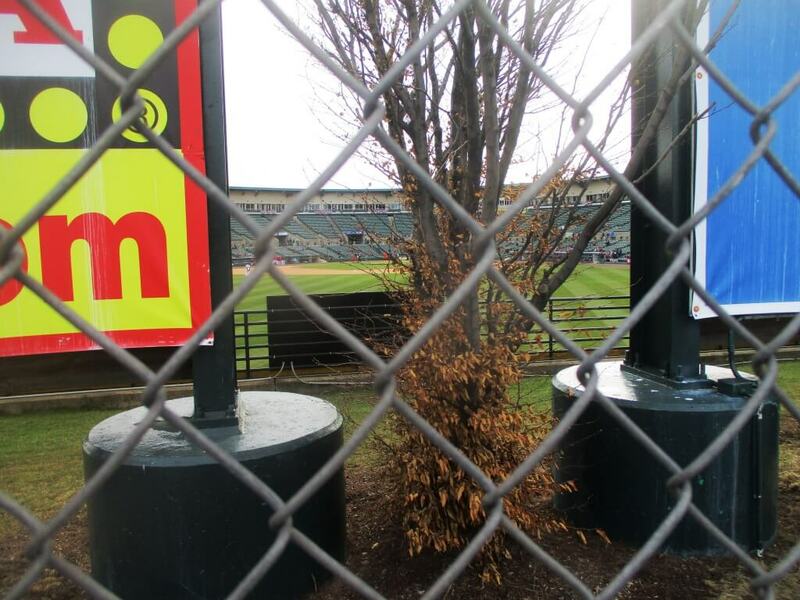 With the best players often called up to the majors, the kids back in school and the temperatures dropping, International League playoff games are routinely poorly attended. That night was no different. 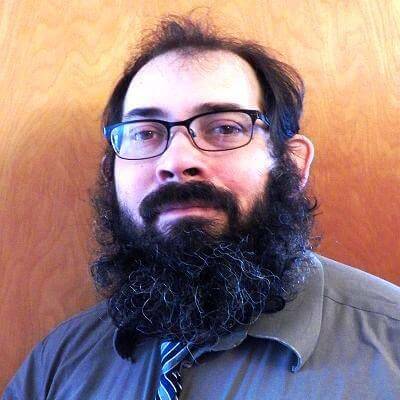 RIT Professor of Mathematics, Manuel Lopez. Raised in Cuba, Manny is a diehard baseball fan. Another memorable moment occurred on September 14th, 2006. 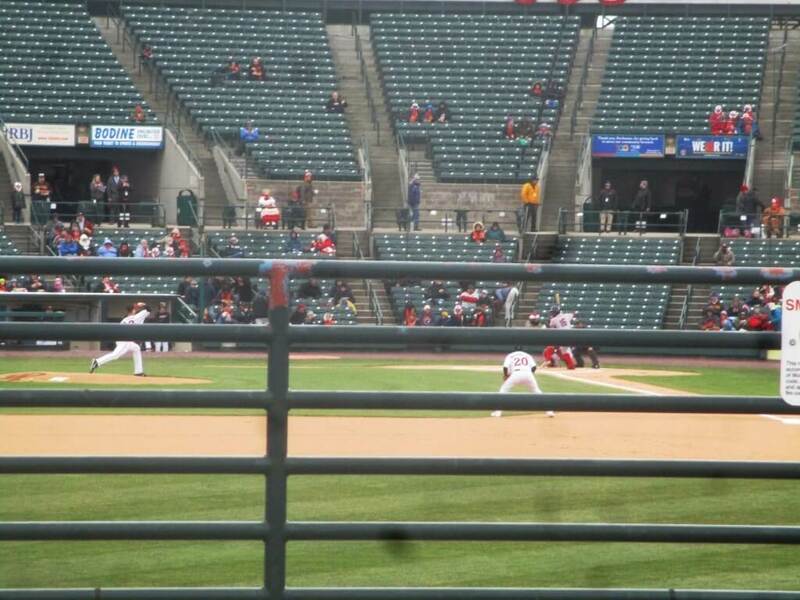 My then colleague Manny Lopez of the RIT Mathematics Department invited me to join him and his wife for game three of the playoffs between the Red Wings and the Toledo Mud Hens at Frontier Field. Sort of. The game was actually played in Toledo, but the Red Wings invited fans to watch a live broadcast on the scoreboard. 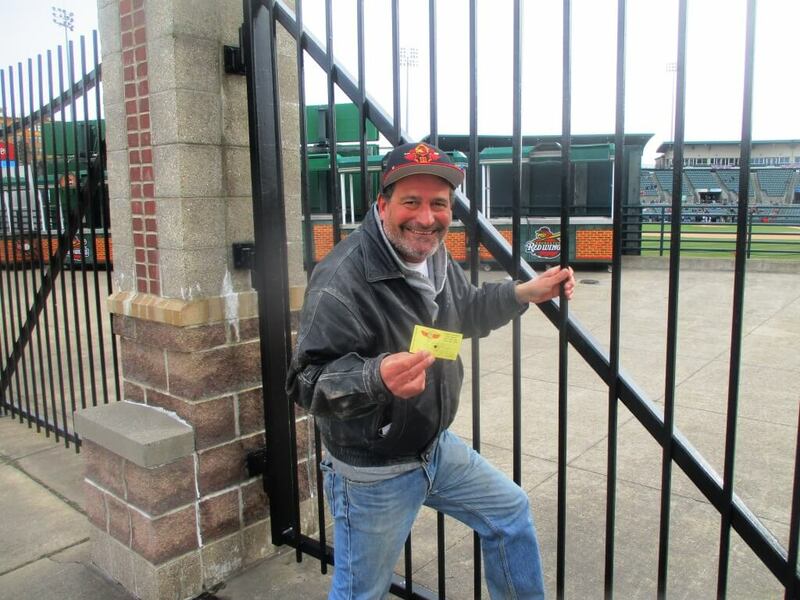 As I recall, parking was free, you paid 5 dollars for entrance and got a hot dog. 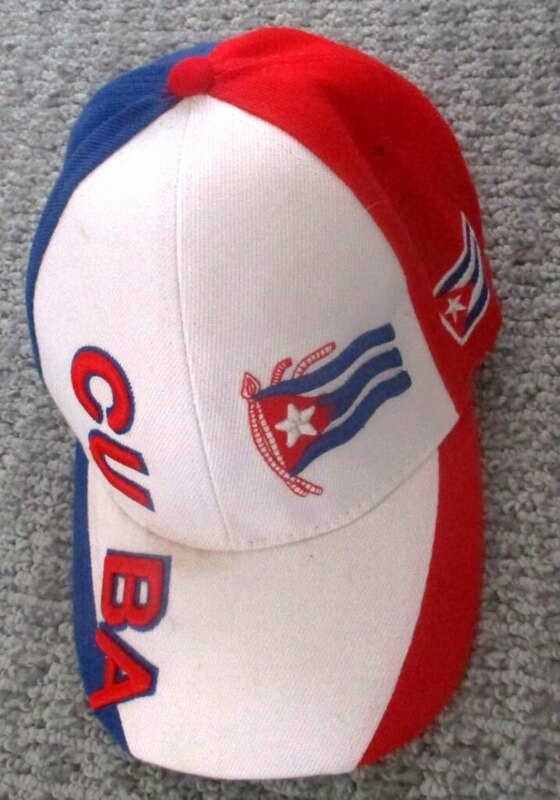 Cuban national baseball team cap bought in Cuba by Dean Tucker and kindly donated to the magazine. A couple of thousand were there. Manny and his wife are from Cuba and hence diehard baseball fans. Now living in Rochester, they are big Wings fans. They even contemplated taking an adventurous road trip to Toledo to watch in person. In about the third inning, the skies opened up with a torrential downpor. Many people left. But not us. Raised in the Caribbean, the Lopez’s were accustomed to rain storms. We huddled in the seats where the roof blocked the rain, ate our hot dogs, saw lightning over the train tracks across from center field. We stayed to the soaked end in which the Wings happily won 10 – 4. A year ago or so, I ran into the Lopez’s at Topps. We recalled the game fondly. Since 2006, they’ve had two children and can only rarely make spontaneous trips to Frontier much less adventurous road trips to Toledo. But they did say if the Wings ever make it to the Governor’s Cup finals, they’ll be there. Nonetheless, Sal was right about not playing in early April. 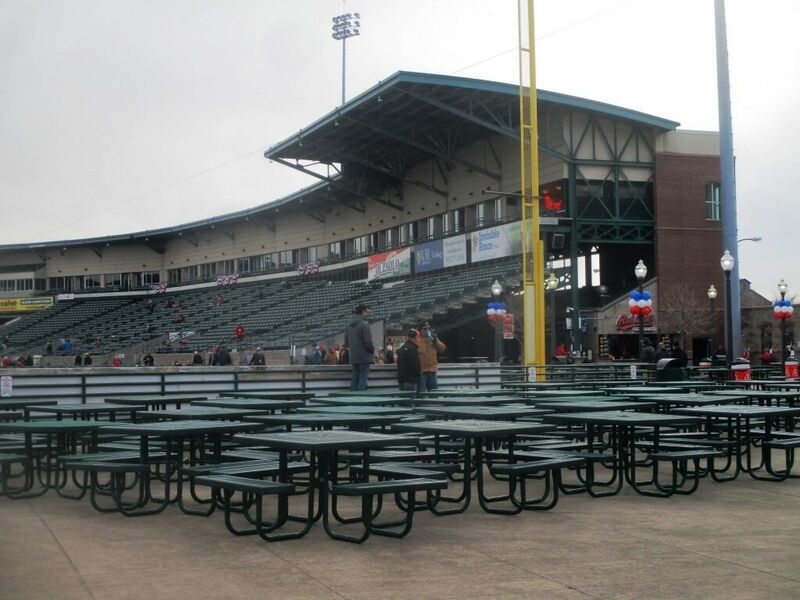 Yesterday’s game was chilly and sparesly attended. Knot hole or not hole, I only stayed for the first half inning. Opening Day, 4/9/18. In his 4/10/18 report on the game, Sal says there were only about 700 fans for the 34 degree game. 701 if you count me.